Aired on Thursday, November 17th. On this edition of ST, we speak with the noted historian and scholar Blanche Wiesen Cook. 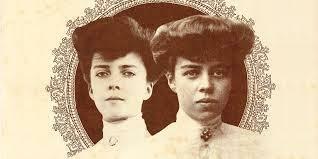 The third and final volume of her landmark biography of Eleanor Roosevelt has just been published. 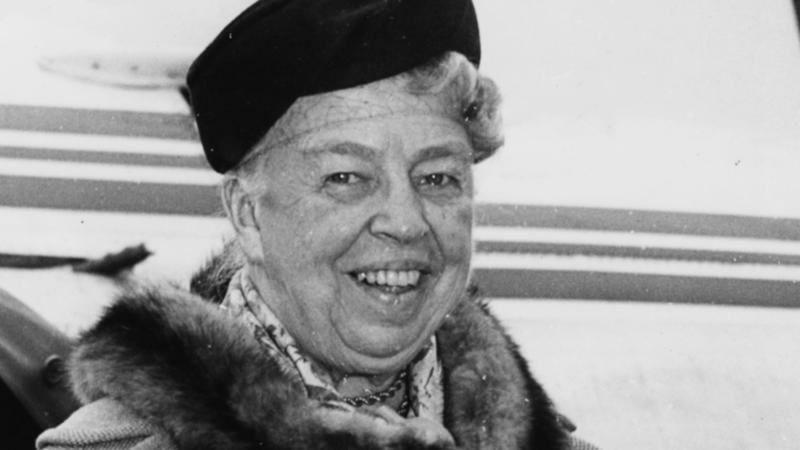 "Eleanor Roosevelt, Volume 3: The War Years and After, 1939-1962" covers the final decades of a woman who towers over the 20th century, taking us through World War II, FDR's death, the founding of the United Nations, and much more. It is, as Maureen Corrigan noted on NPR's Fresh Air, "a monumental biography [and] an exhilarating story, as well as an undeniably melancholy one. In her relentless efforts to push American democracy to fulfill its promises, Eleanor Roosevelt was ahead of her time. As we ponder our curdled political culture...it's not at all clear that we have yet caught up to her." 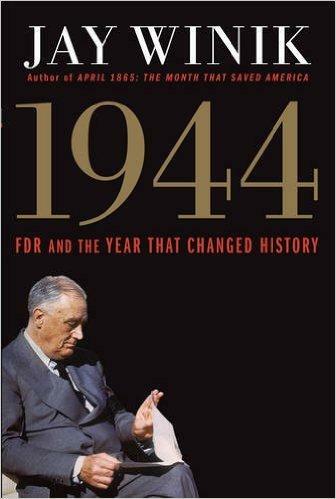 And further, from The New York Times Book Review: "Monumental and inspirational.... Cook skillfully narrates the epic history of the war years.... It's a tribute to Cook's rich portrait that after three enormous volumes I still wanted to know more.... [A] grand biography." (Note: This interview originally aired back in May.) Our guest on this edition of StudioTulsa is Timothy Dwyer, a writer whose work has appeared in Time, Washingtonian, and TheAtlantic.com. 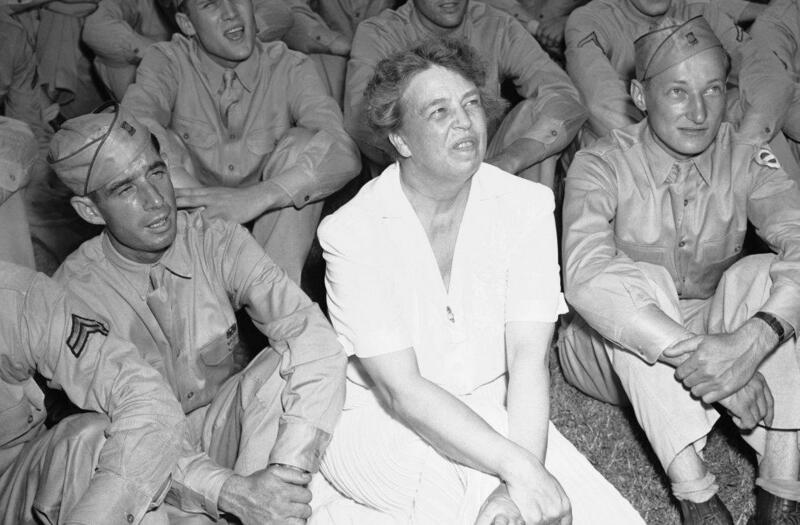 Theodore, Franklin and Eleanor Roosevelt did as much to create 20th-century America as any three people linked by blood and marriage. 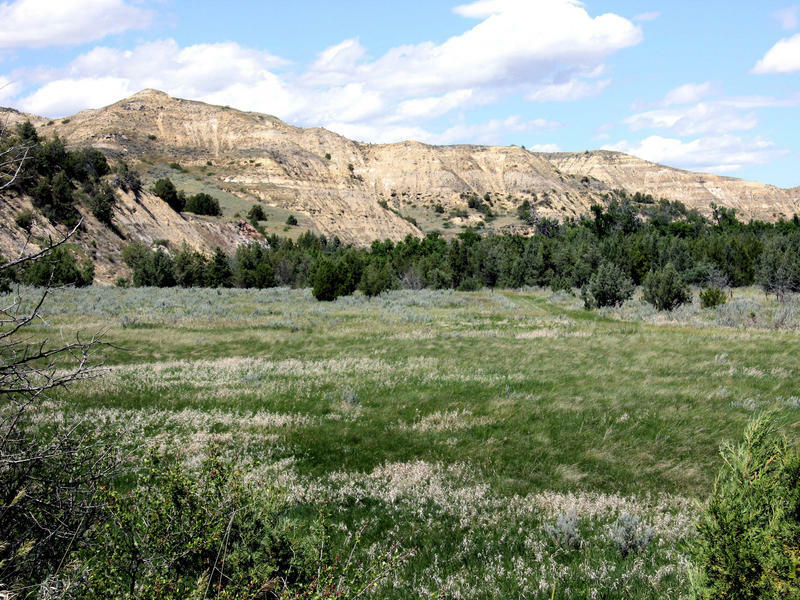 Theodore Roosevelt's Elkhorn Ranch in North Dakota is often called the Walden Pond of the West. But Roosevelt's ranch is now feeling the pressure of an oil boom that is industrializing the local landscape. Critics say a proposed gravel pit and a bridge could destroy the very thing that made such a lasting impression on Roosevelt: the restorative power of wilderness. 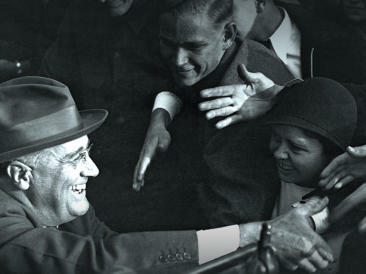 The subject of President Franklin D. Roosevelt's relationship with the Jewish community is complicated, multidimensional and contentious. On the one hand, the former New York governor won Jewish votes by landslide margins and led the Allies to victory in World War II, defeating Nazi Germany. 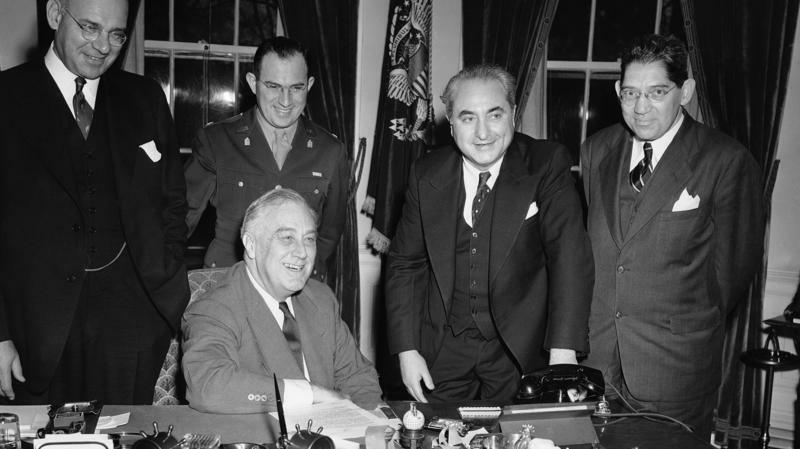 Some of his closest advisers and strongest supporters were Jews, including Felix Frankfurter, whom he named to the Supreme Court, speechwriter Samuel Rosenman and Treasury Secretary Henry Morgenthau. 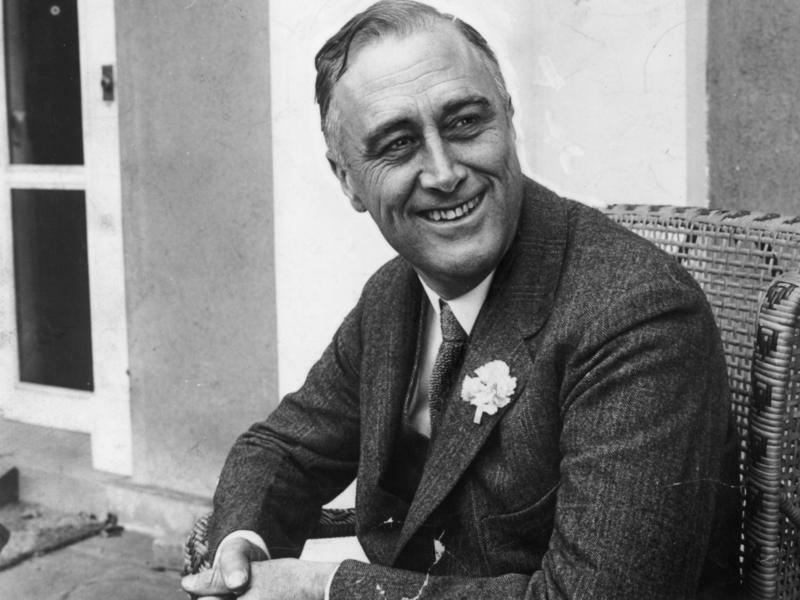 "FDR and the Year That Changed History"
It was a dangerous time in America: The economy was staggering, unemployment was rampant and a banking crisis threatened the entire monetary system. The newly elected president pursued an ambitious legislative program aimed at easing some of the troubles. But he faced vitriolic opposition from both sides of the political spectrum.